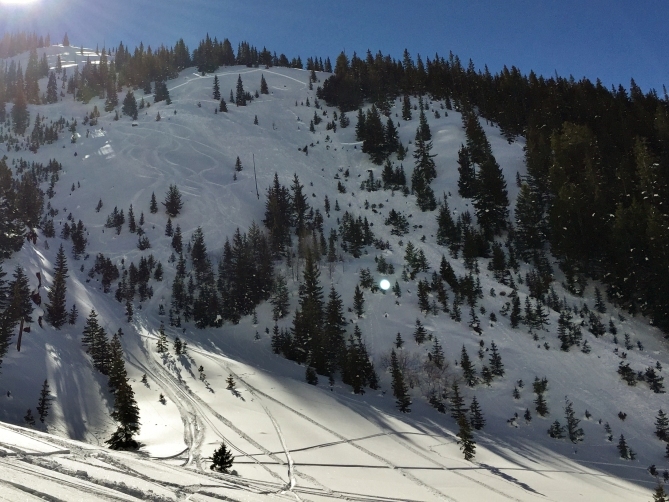 Area Description: Maroon Bowl, Near Treeline, N Aspect. 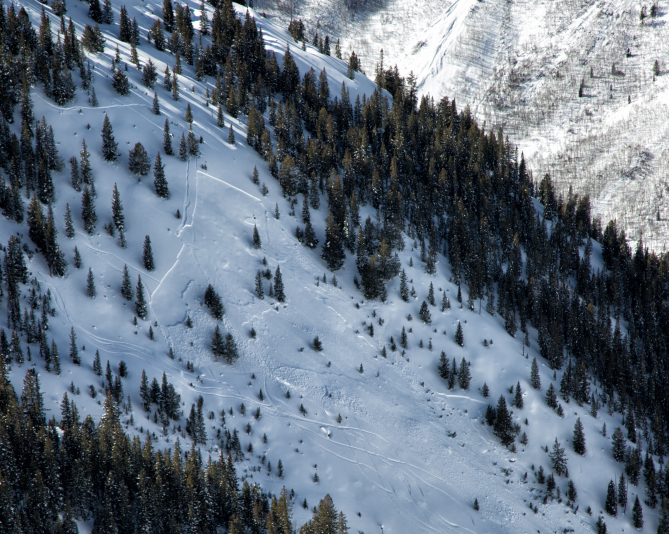 Comments: Snowboarder and 2 others stopped above convexity and decided to traverse right to safer, low-angle terrain. Snowboarder (goofy-foot stance) did slope cut to right and saw cracks and slide propagating. Not caught or carried. Rider reported slide broke on surface hoar about 18" below surface. May have pulled out second slide on rider's left flank, or continued propagating well below crown.